I am an electrical engineering student at the University of the Philippines Los Baños. 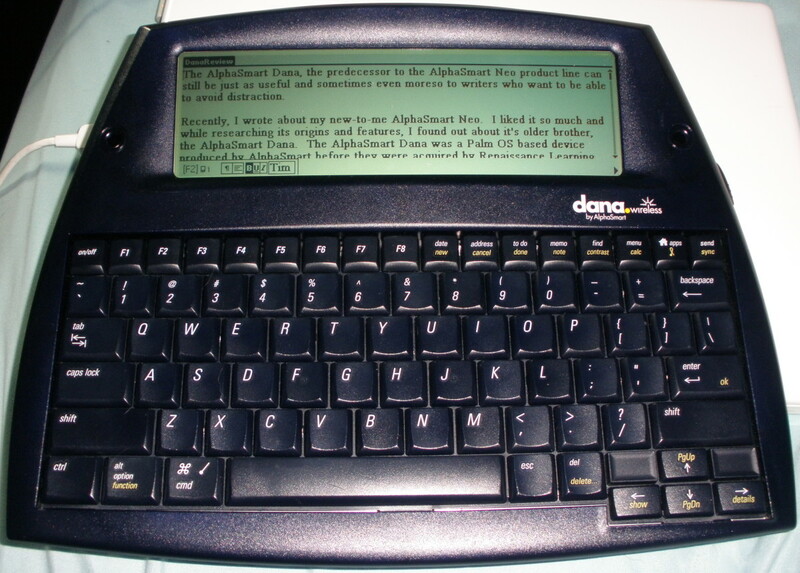 Modern society is powered by various electronic devices such as cell phones, laptops, and cameras. All of these things use batteries. There are many types out there and each type has their strengths and weaknesses. 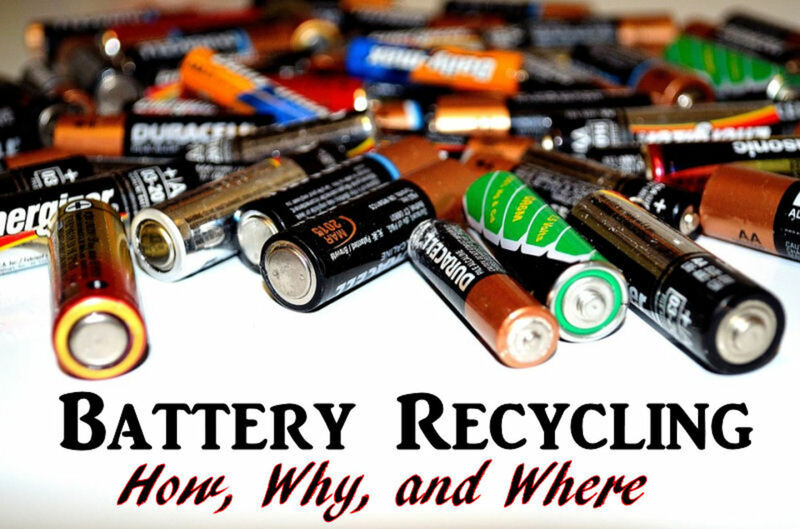 For this article, we will discuss and compare NiMH and Li-ion batteries. 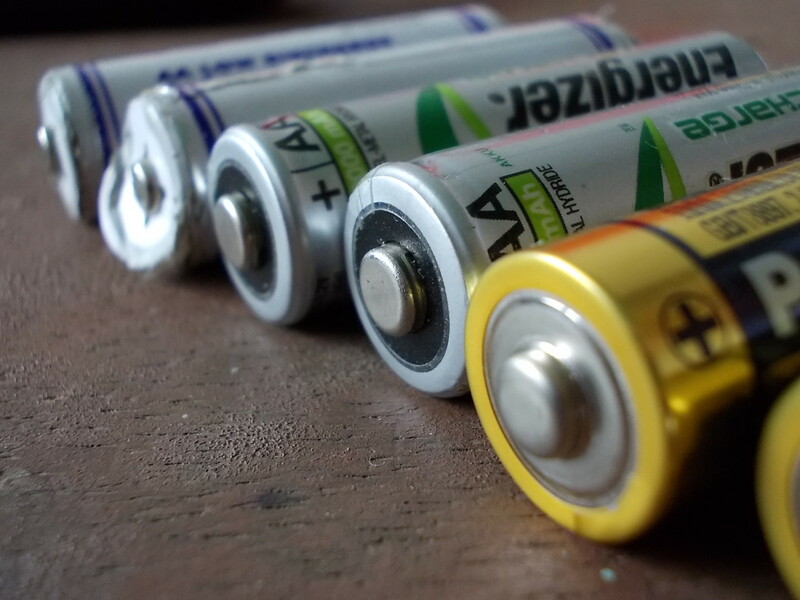 These types of batteries are usually used for high drain devices like laptops, cellphones, iPods, and digital cameras. However, they have some distinguishing features which make one type more efficient in than the other in some regards. 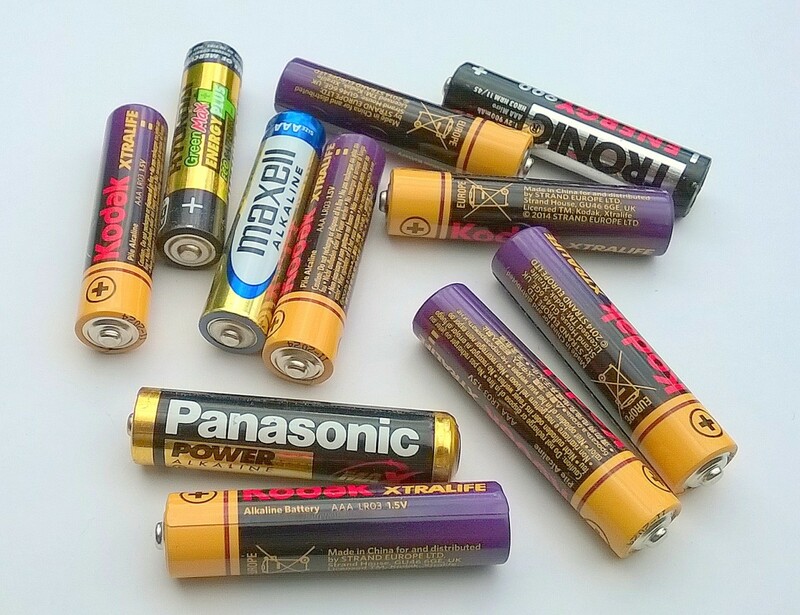 Compatibility: If you have ten gadgets using an NiMH battery, you can use a single pack to power them all. Not simultaneously of course. NiMH uses standard sizes so they are compatible with all devices using sizes such as AAA or AA. Compared to Li-ions, the sizes depend on the manufacturer or model of the device. I did see some AA size Li-ions around the market so it may be worth checking them out. High Self Discharge Rate: NiMH lose a large percentage of their charge every month. The number is around 5% on the first week after the charge and about 50% on the first month. There are low-self discharge (LSD) rate types available. They are more reliable than the standard NiMH but they have lower capacities, usually around 2000mAh. 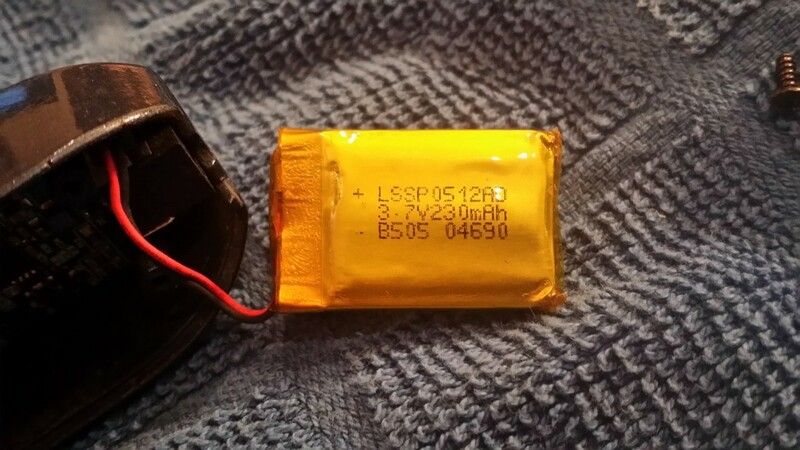 Unreliable for Low Load Devices: You should not use NiMH batteries for devices such as clocks. They will lose charge faster through self-discharge rather than the load. 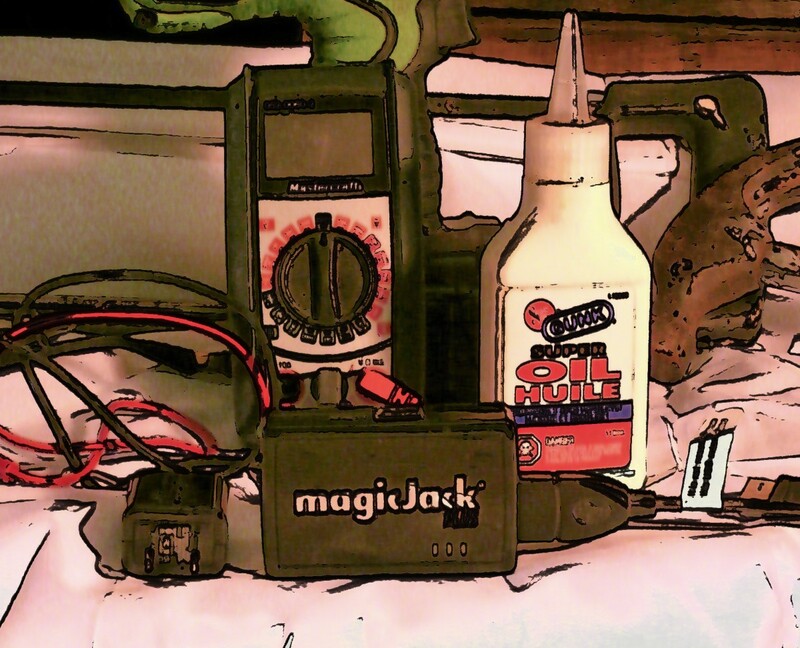 Use alkaline, Li-ion, or lithium batteries instead. Low Voltage Output: Each AA cell can only give 1.2v compared to Li-ion cells which can give 3.7v. Long Charging Time: The standard charge time of a NiMH is 10-12 hours. Fast charging these cells can result in damage. Li-ion cells can be charged at around 1-3 hours depending on capacity. Cannot Operate at Extreme Temperature: At extreme temperatures, NiMH voltage output will drop. Li-ion batteries can tolerate these temperatures to some extent. Reliable: These have a significantly lower self-discharge rate than a NiMH battery. 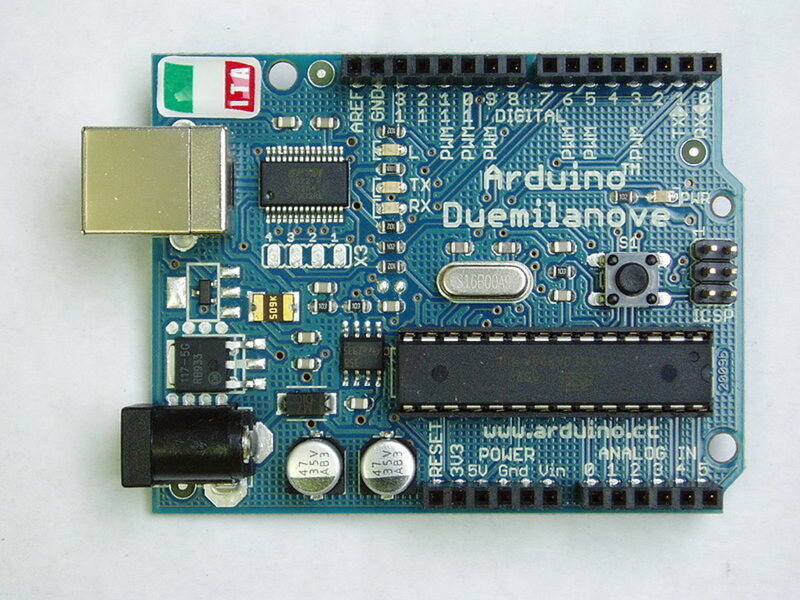 As a result, they can be used for low-current devices like clocks or watches watches. Lower Capacity: These have an average of 1500mAh compared to the 2200 mAH average of NiMH cells. Incompatibility: Different manufacturers make different sizes and shapes for Li-ion batteries, making them usable only to a specific set of devices. NiMHs have standard sizes. Have Active Materials Like Lithium Batteries: Ions are a very active material. They can react easily and generate a lot of heat. That’s why there are circuits in those cells. They are used to check for voltage and temperature. In other words, the circuits prevents the cells from blowing up. Cannot Be Completely Discharged: If a Li-ion battery gets fully discharged, it will be damaged. Yes, you can shock charge it but its efficiency will decrease. Always keep this kind of battery charged above 50%. What battery type do you use most often? So much wrong with this article that I don't know where to start. Well, to begin with - energy density is current x time x voltage. You are missing the voltage part. Li-ion batteries actually have much higher energy density. If you said "higher charge density" you would be right, but no one actually cares about that. It's energy density that's important. Low self discharge NIMH are way better than you state. They hold over 80% charge for 3+ years. @Enricoludo to power your 12V 2.6A fan for up to 8 hours, you need a at least a 21Ah 12V battery, however that would run it completely flat, so you probably want to get something a bit bigger than a 21Ah battery. Really you are looking at a lead acid leisure battery for this, rather than either NiMh or LI-ion. If you do want to use NiMh batteries you will need to put 10 in series to get to 12V. 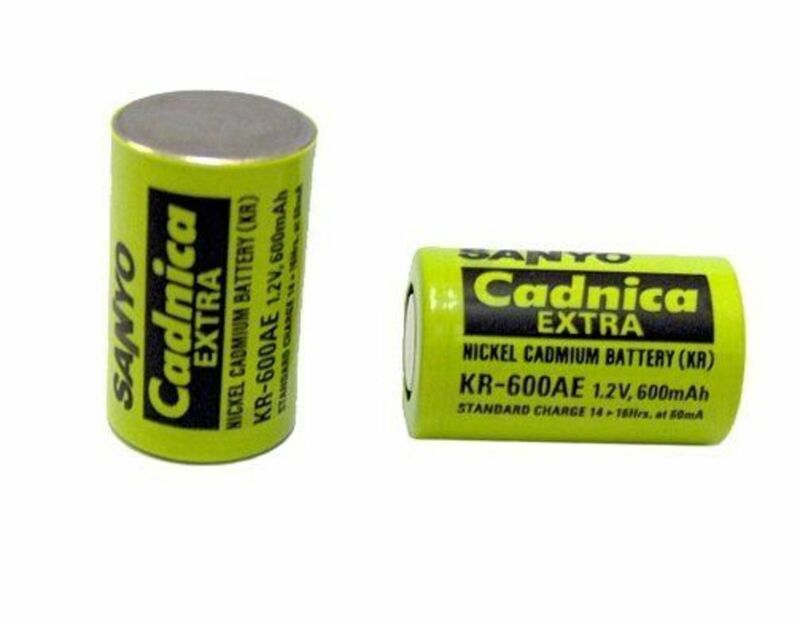 A standard NiMh AA battery is typically around 2 Ah capacity, so you will need around 12 in parallel, to get 24 Ah capacity. 12 x 10 = 120 NiMh AA batteries to power your 12V 2.6A fan for 8 hours. That will cost a lot more than a standard 12V leisure battery, and when they are flat, you will have 120 NiMh AA batteries to recharge before you can use the fan again. Alternatively looking at Li-ion batteries, put 3 in series to get 11.1V which is close enough to 12V to power a fan. A standard Li-ion 18650 battery is typically 2.5Ah capacity so you will need 10 in parallel to get 25 Ah. 10 x 3 = 30 Li-ion 18650 batteries. Not as bad for recharging as the AA batteries, but still a big job. I have a third suggestion. Get a solar panel. I assume you only want the fan running when it is hot and sunny, which is perfect for gaining solar power. The batteries then only need to have enough capacity for when the light fades and the panel isn't giving you enough power to run the fan by itself. Your fan draws 31 W of power. You need a solar panel that is rated at least double that power as solar panels rarely produce the power they're rated at (only when the sun light is hitting them at exactly 90°). So I would recommend you get say a 75W solar panel and a small 12V leisure battery (say 7Ah). I've got a set up like this in my home, although I use it for phone charging rather than powering a fan. I hope this helps. Nonsense about ions in lithium batteries and circuits preventing blowing up. Utter rubbish. The circuits protect the batteries from discharging too low and preventing reverse charge. All batteries have a potential to blow up if they are fully charged and a short occurs, even ones with the protection circuits. Really this article should be completely removed. It is riddled with all sorts of misinformation. Doesn't look like the article was updated at all...now I don't know what to believe. Just delete the article for the sake of not confusing people who want to know the facts. Article is completely useless. Hi, I want to power a 12v 2.6A fan when camping, I would like to keep running it for 6-8 hrs. Minimum, what options do you suggest is best for this purpose. Thank you for your expertise! Others claim that Ni-MH are more tolerant to charge/discharge at lower/higher temperatures than Li-Ion (and esp. Li-Poly). Would you be so kind and double-check your sources about it? As a person frustrated in the past with how to make a decision about batteries, this hub was very helpful and well designed. I will refer to it in the future before a purchase. Thank you. Sirs, article has been updated. Well put, sir, well put. I'll cerltinay make note of that. 10 months have gone by since this very significant comment that I almost didn't read. Can you update this article for the sake of correct information? Thanks for the update/info! Will update that soon. Be advised the energy density is actually much higher for Li-ion versus NiMH. Energy density is measured in Watt Hours/weight, not mAh/weight. Also, NiMH can be recharged much faster than Li-ion currently. You can list an additional Con for NiMH that it requires a much more complex charging algorithm. You can remove the self-discharge Con form NiMH since the new type cells do not have this problem anymore.